Waterbugs are among the most disgusting and most annoying household pests. The reasons they accommodate in our homes without being invited are numerous but they have one thing in common: negligence in household cleaning. Cleaning is one of the most important steps in eradicating waterbug problem. Don’t hold dirty dishes in the sink until they become a mountain. Garbage shouldn’t be kept more than 48 hours. Use disposable vacuum bags and discard them as soon as you are done with cleaning. Never use a broom because you can spread the waterbug eggs around the house. Waterbugs multiply and grow rapidly. One single waterbug is enough. They live about 6 months and feed on waste. They love hot and humid areas behind furniture, refrigerators, plumbing and slots around the walls. There are several insecticides available in the market containing cyfluthrin, a very effective compound in eliminating waterbugs. Spray the insecticide in areas where waterbugs hide such as wall cracks, vents, drainage area, trash etc. Remember, waterbugs love hot and humid areas. It is important to follow all safety instructions when spraying insecticide. Keep children and pets away from insecticide. This is another effective way to eliminate waterbugs in the house. These special traps contain an adhesive material and bait. Once the waterbug falls into the trap to taste the bait, it sticks to the adhesive. Place the trap in areas where waterbugs appear frequently and follow the procedure for a week to completely get rid of them. After two weeks you can repeat this operation to prevent reinfestation. You can make a homemade trap to get rid of these uninvited guests. You need a half a gallon plastic bottle, water and soap. First, cut off the top of the bottle (about 3 thirds from the bottom) and place it upside down in the remaining container. 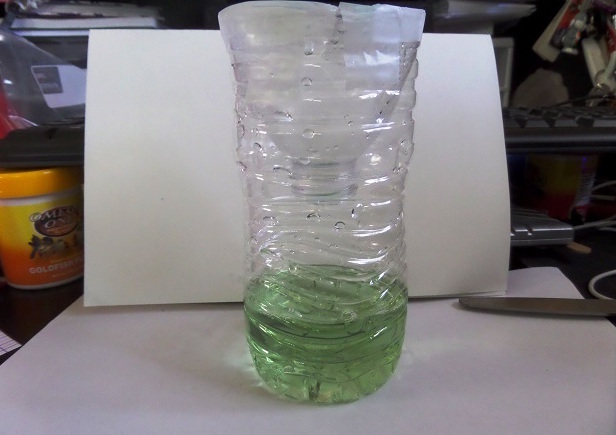 Fill the container with warm water, put a piece of soap inside and let it melt. Leave the bottle in the place you spotted waterbugs and the trap will surely do the job: they will try to drink water and will drown in the liquid. Baits for waterbugs contain a chemical gel that acts as slow as a poison. Waterbugs are attracted to bait and bring more members to it. The whole waterbug nest will be killed within two weeks. Put this bait in places frequented by cockroaches, such as near the vents, trash, cracks in the floor, under the sink, cupboards etc. 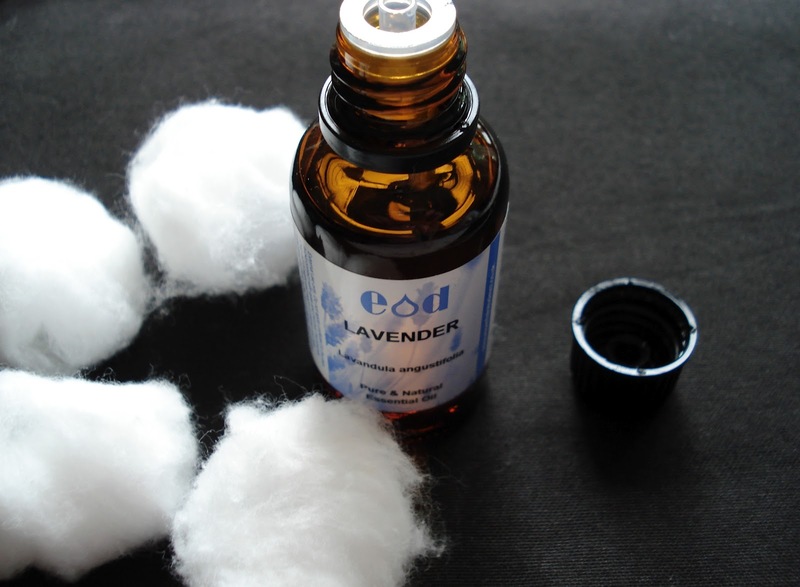 Sprinkle a few drops of lavender essential oil on cotton balls and place them everywhere, especially in cabinets. Replace them with new ones every day. Pour a few drops of eucalyptus essential oil on paper and place it under the sink, under the refrigerator, and anywhere bugs might hide. The solution is most effective at the beginning of infestation, when the waterbug population is not too big. Sprinkle withe vinegar on walls, under furniture and wherever waterbugs may hide. White vinegar does not kill the waterbugs, but it banish them. This is an easy way to get rid of waterbugs. 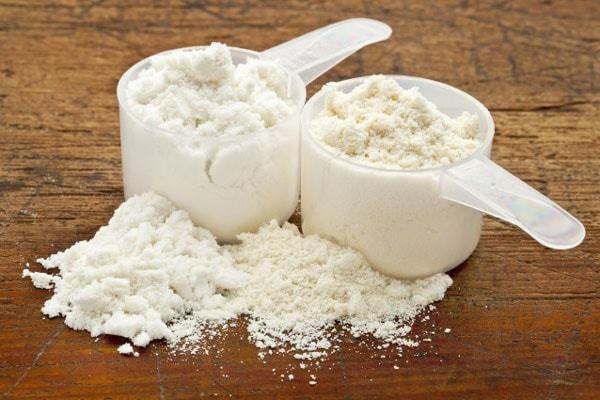 Prepare a mixture of equal parts baking soda and sugar and sprinkle it in the vicinity of infested areas. Waterbugs that will feed with this mixture will die because baking soda reacts with acid in their stomach and swells them. This is a cheap and easy way to get rid of waterbugs permanently. Bay leaves are scented and have a pungent but pleasant flavor. Sprinkle bay leaves powder near the areas you spotted waterbugs and this specific smell will banish them out of your house. You’ll get rid of waterbugs without killing them.